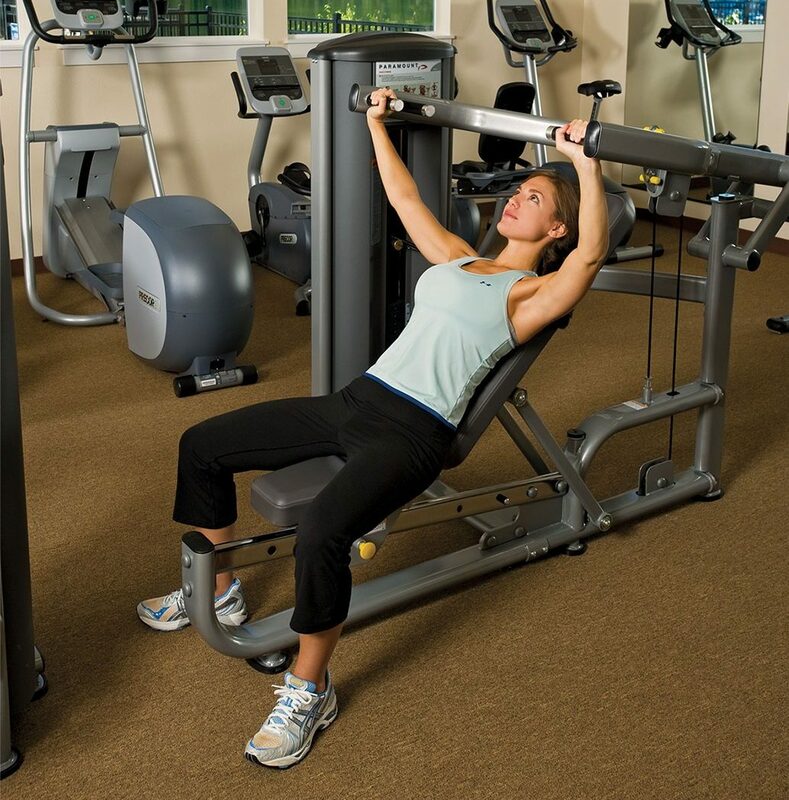 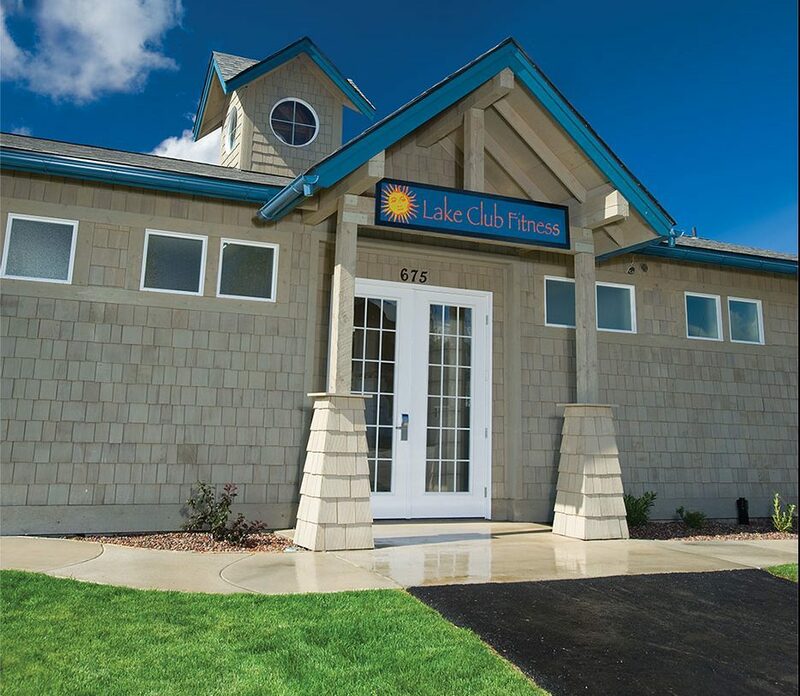 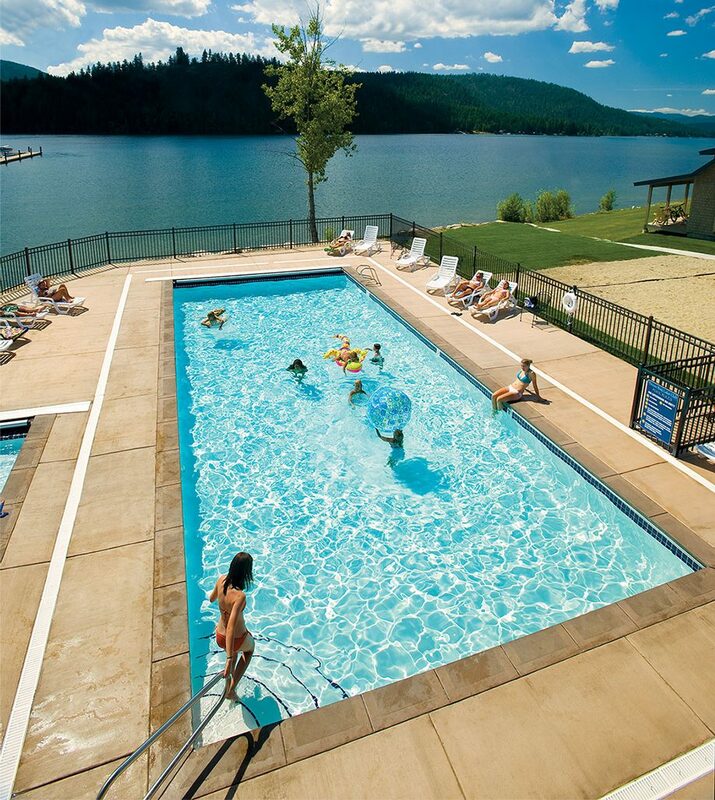 Offering the latest in exercise and workout equipment, as well as a year-round outdoor pool and hot tub, the Lake Club Fitness Center at Dover Bay Resort is open to bungalow rental guests, daily-pay guests and Dover residents. 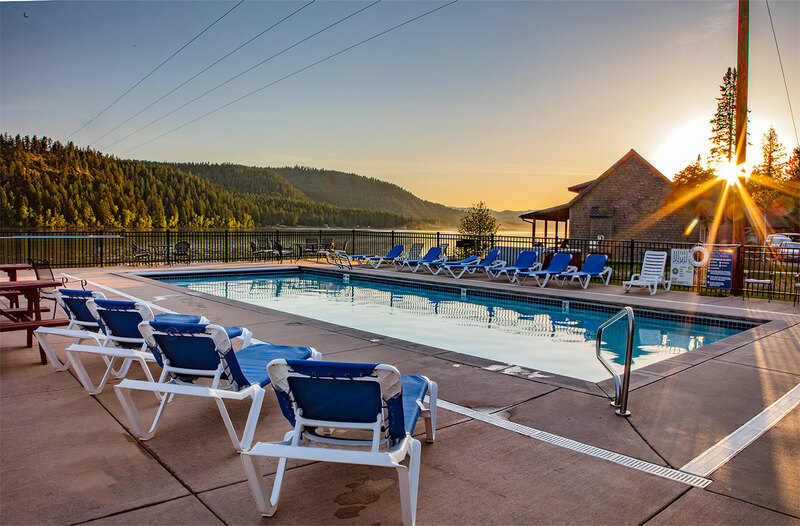 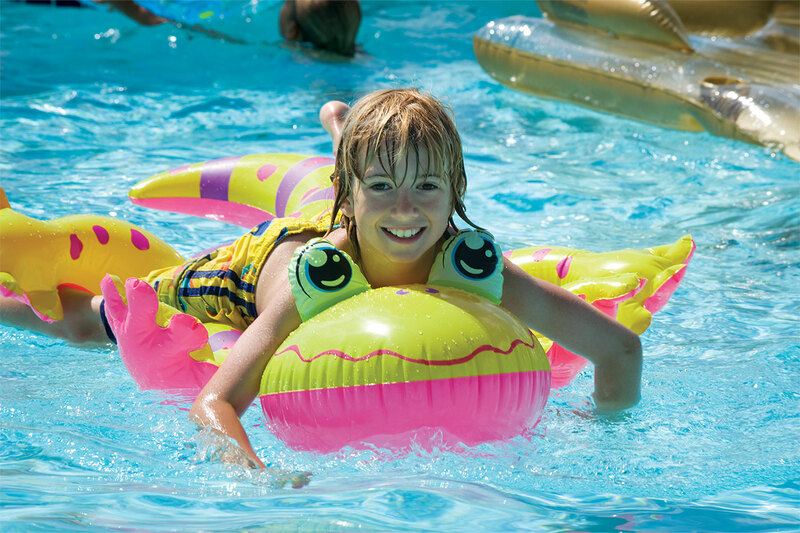 It’s a great place to rev up your early morning or relax after a day of summer fun. 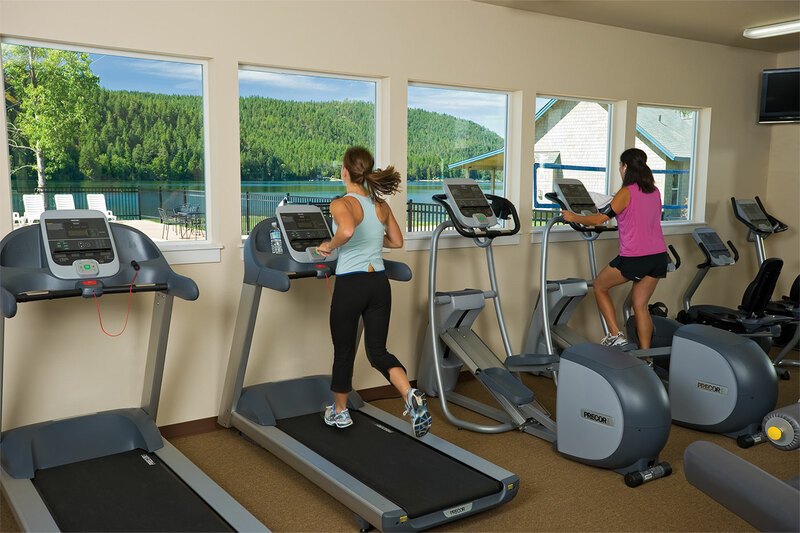 Residents, guests and members use a designated access code to enter the Fitness Center facilities.